It’s about to go down in Los Angeles! 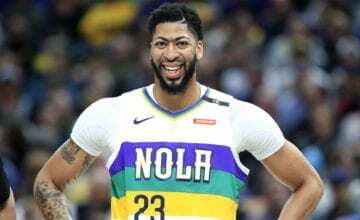 It looks like the Lakers are hell-bent on acquiring Anthony Davis before Thursday’s trade deadline, and their first offer to the New Orleans Pelicans was leaked by ESPN‘s Adrian Wojnarowski. The first deal included Lonzo Ball, Kyle Kuzma, Rajon Rondo, Michael Beasley and a first-round pick, league sources revealed. It’s hardly the most enticing deal of all time. Considering that the offer didn’t include Brandon Ingram, Josh Hart or Ivica Zubac, the Pelicans are said to be disappointed with the “lowball” offering, per The Athletic‘s Shams Charania. 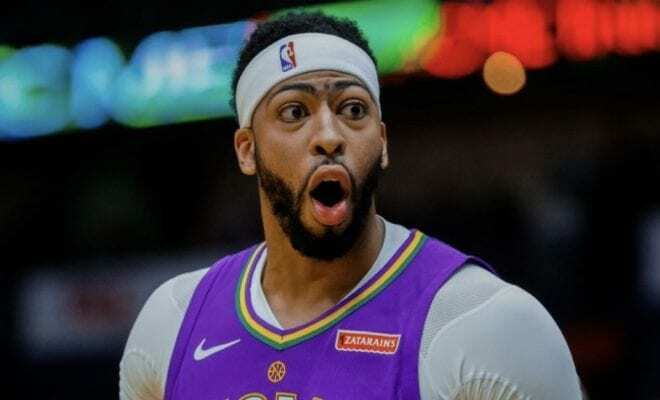 Of course no one ever gives their best offer first, but with only a few days before the trade deadline, the Lakers are going to have to come up with something better if they’re serious about acquiring Davis. 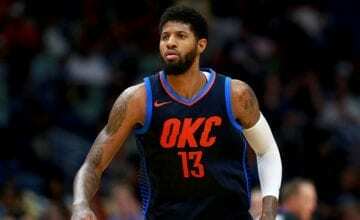 The good news for the Lakers is that their two rivals for Davis’s signature – New York and Boston – seem to have gotten cold feet in recent days. The Knicks traded Kristaps Porzingis on Thursday to make room for Kyrie Irving and Kevin Durant, while Anthony Davis’s dad basically banned his son from going to Boston. “Boston… I would never want my son to play for Boston after what they done to Isaiah Thomas,” Davis Senior wrote to ESPN‘s Ramona Shelburne in a text message. New Orleans hasn’t responded to or even countered the Lakers offer, meaning Magic and LeGM have some serious work to do.